By now you’ll have noticed that not everything you’ve made sounds good. That’s normal. Don’t let it slow you down. Just document the stuff you like. 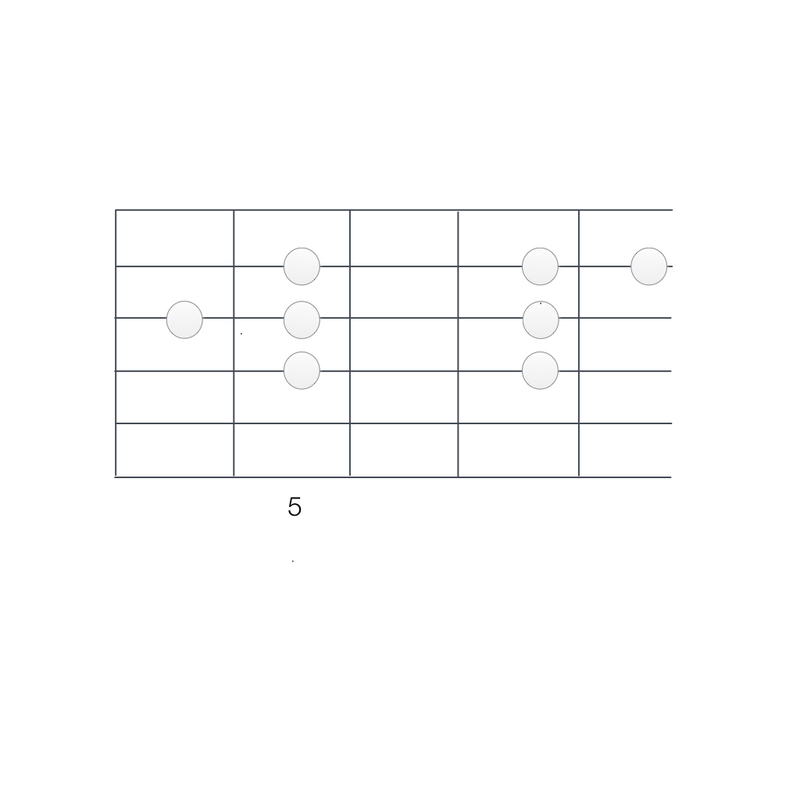 Let’s add one more string that we can use to add to our collection of possible chords using the dorian scale as a resource. All of the ideas from the last two posts apply. Having three strings to deal with just makes it more complex. 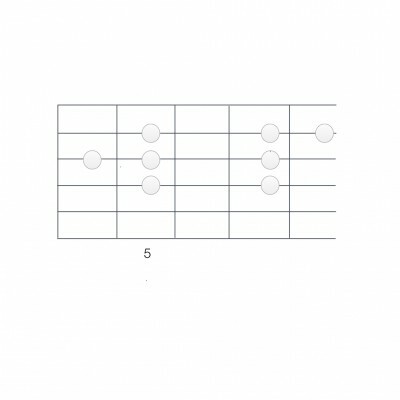 You can make chords using only one fret on either the B (tuned to A), G, or D strings. Then you can move from string to string, playing a single fret on each string while strumming. With five open strings ringing in each chord, it might get a bit monotonous. Even so, it might provide a nice effect. Figure out how you can use it to create a contrasting section in a song you’re working on. You can anchor one finger and move the other two. Or anchor two fingers and move one. You can move all three fingers together to create a progression of triads. You can choose a note on the D string and one on the B string. Leave the G string open. You can go from a chord where you’re fretting one note, to one where you’re fretting two notes. Follow that with a chord where you’re fretting three notes. Or go from a two-note chord to a three-note chord to a one-note chord. And you have a three string scale. Like the 2-string scale you can make short riffs that complement the chord progressions you’re making. You now have resources to keep you busy for a long time.